Chris Hughton reckons a lot of the matters related to the buy and sale of the players are finalized pretty late in the transfer month and thus, sometimes, it gets impossible to have all the incomers playing right away. 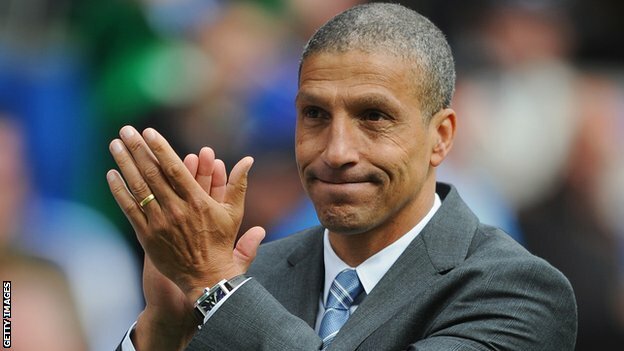 However, Hughton believes there are not too many signings to be made in the pre summer transfer window of 2016-17 for Brighton as the shape of the squad is fine already. So, it would not be a problem even if the new signings are not available in the starting couple of weeks. The Brighton soccer team was busy in putting up a formidable defense for the last game that happened. Middlesbrough has claimed a place back in the Premier League after they created a one on one draw in their recent game. They had a promotions match where Burnley were able to seal the title. Middlesbrough had a draw with Brighton team, which played with a group of ten players. It did not start well for Brighton who found themselves trailing Birmingham 1-0 after Kyle Lafferty opened the scoring. Brighton was not affected by going down and continued to create chances. In the 29th minute, they drew level thanks to a powerful header from Connor Goldson. The equalizer helps to settle the nerves of the Brighton players, and they took control of the game until half-time. Three minutes after the restart of play, Brighton took the lead thanks to another header. This time, it was Lewis Dunk who headed the ball in the back of the net to give his team the lead. Birmingham will not manage to trouble Brighton afterwards and created very little opportunities. In fact, it was Brighton who could have scored another goal, but Wilson missed a glorious opportunity. This mean that Birmingham has only won 2 games in their last 10 games and has severely hindered their chances of making it to the play-offs. The career of Tiago Lloris in Anfield is over as he completed a season long loan deal to Aston Villa and even though it’s only for a temporary period of time, it seems highly unlikely that the Portuguese defender would be making a return to Liverpool even after his loan contract with Aston Villa eventually reaches it’s inevitable end. Tiago Lloris arrived to Anfield in 2013 for a price tag of £7M and was able to make 3 appearances to the main team as he came into the pitch from the bench. Aston Villa and Liverpool reached an agreement that would allow Aston Villa of signing Tiago Lloris on a permanent deal depending on how the young defender performs in this season. Brighton & Hove Albion managed to stay alive in the English League Championship as the team of Chris Hughtonfinished the season at the 20th position and barely avoided the bottom relegation spots. The manager of Brighton, Chris Hughton wants to strengthen his team and one of his priorities is to improve the defensive department which has shown a lot of weaknesses and vulnerabilities. 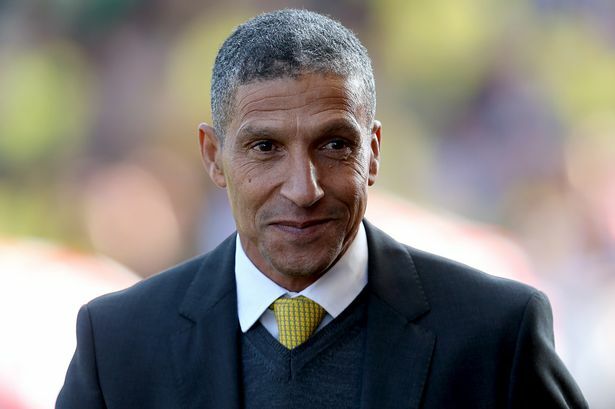 In the past season, Brighton conceded 54 goals in 46 matches but Chris Hughton is hoping that his team will show improvements and one of the ways that the manager is attempting to boost the defensive section of his team is by signing players. One of the players who have entered the radar of Brighton’s Chris Hughton is Stephen Ward. Stephen Ward has already performed for Brighton as the Irish defender spent a loan with Brighton back in August of 2013 and he made a total of 47 appearances helping Brighton in reaching the play-offs but was eventually defeated in the semifinals after playing against Derby. Brighton manager Chris Hughton says that he does not expect an easy match against Blackburn Rovers despite the former Premier League outfit being distracted by their commitments in the FA Cup. Blackburn managed to a goalless draw against Liverpool in the sixth round of the FA Cup. This retains the hope of reaching Wembley this season. The replay will be at Ewood Park and Blackburn are likely to put all their efforts into winning this tie. This is unlikely to result in an easy match forBrighton this week according to Hughton, who has seen his team get only one win in the last five matches.